Rising up and coming star representing New Jersey is Citi. 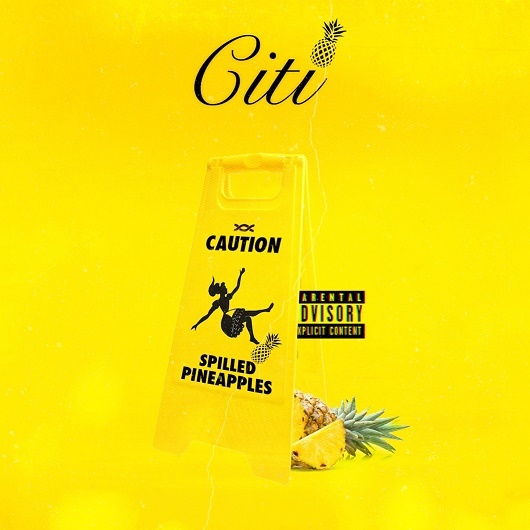 rising off off the release of her new album “Spilled Pineapples”, Citi releases a new trailer, building anticipation with the new album. With the hot records such as “Rose Colored” “#Pepsi” & “Hiatus”, this is just the beginning for the new artist, ready to blow. Aside from that she was also cosigned by Jersey’s own Dougie F on the “Pepsi” remix.